✅ Trip Verified | I naively offered $50 more to upgrade when they sent me an offer. A day or so later, I got a message that my offer to upgrade by $840 had been accepted. I got on the phone and email immediately. I wasted six or so hours (when I needed to be getting ready for the trip) trying to straighten out what I at first thought was a misunderstanding. I finally heard from guest services, who apologized for the inconvenience, but said upgrades were not refundable. I wrote back that it wasn't a matter of inconvenience, I couldn't afford the charge. I didn't hear back. I contacted my credit card company to dispute the charges. When I got to the desk in New York, I said I wanted my seat in economy, the one I'd paid for. One clerk was helpful, but a supervisor came and said an upgrade was not refundable. I said, "My credit card company is disputing the charge." He looked at his screen and found me a seat in economy. At first I was grateful, but later felt miffed that I, the customer, had no one's ear, but mentioning the big credit card company finally got someone's attention. At least my return flight would be no hassle, that remained an economy ticket. Two nights before my departure, I got a note saying I had been upgraded again, for $890 this time. It said, "Do not reply to this note." My phone didn't work in Europe. I sent guest services a note, much less polite this time, ordering them to restore my economy ticket. I didn't hear back. I didn't fly home with Aer Lingus. I missed my connection, and by then believed it was futile to try to get through to that airline, so flew home with another airline. It is a horror trying to get through to them. "frequent flyer service is shocking"
Not Verified | Flights are OK. However the aerclub frequent flyer service is shocking. I have had several flights that have not shown up on their system. After filling in an online update nothing happened. Since then I have spoke to 5 customer service reps, confirmed and verified missing dates, raised 2 concerns and Still nothing has been done, I now should be Silver Tier and fly next week. My concern is now over 6 weeks old, last week ago I sent yet another polite but factual email requesting them to address the problem and requesting a reply and explanation of why their has been a delay, and also to offer help leaving my phone number, email etc. Guess what heard absolutely nothing. I have never dealt with a frequent flyer customer service this poor..... ever! 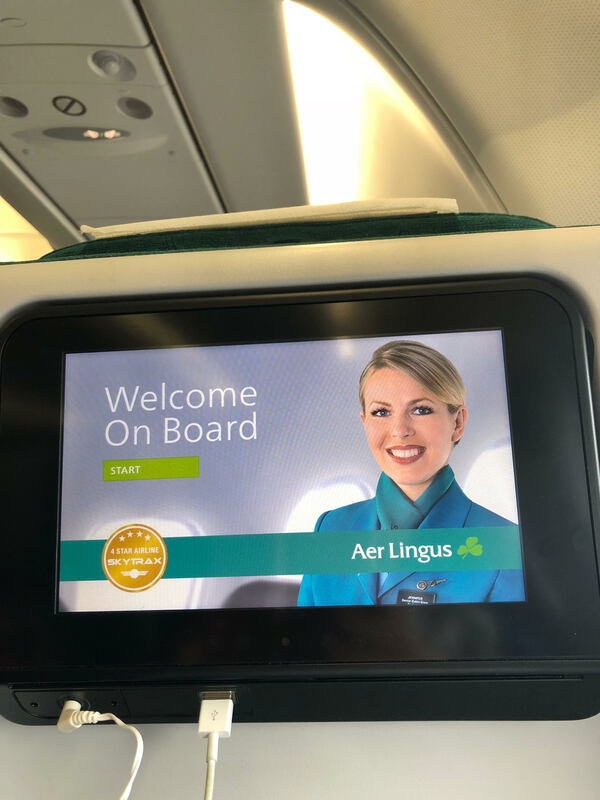 "crew was polite and attentive"
✅ Trip Verified | Paris CDG to Dublin. Nice trip with space for my legs, the seat was big enough but i was too cold in the cabin. The crew, despite it was just the end of the night was polite and attentive to all my requests. 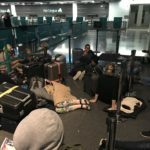 ✅ Trip Verified | I was one of the thousands stranded by WOW airlines abroad. A lot of articles suggested Icelandair had you open a case, send all your personal information to prove you had paid already & told you to call to get a discounted rate as a rescue fair (the fair provided to me would have caused me to miss my flight within the states back home and been more than I could purchased for a normal flight on the open market through other carriers). 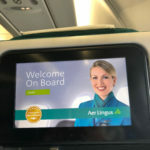 I called Aer Lingus and asked if they were giving discounted rates, they where sympathetic, got me on a flight and gave me a discount with out jumping through hoops. They really were there for the stranded passengers abroad. I had a very comfortable flight from Dublin to Newark. I highly recommend this carrier! ✅ Trip Verified | London to Cork. An appalling experience at the hands of the call center over a simple query requesting a seat change to sit with my 9 year old son. When I politely requested to be put through to a supervisor / manager because of how poorly he was handling my request, the agent hung up on me. Absolutely disgraceful! ✅ Trip Verified | Edinburgh to Miami via Dublin. Had our tickets changed twice at short notice ending up with a whole day sitting in Dublin Airport with young children. No apology, just get on with it. Try emailing guest relations which is a joke as they are simply not bothered, I presume due to the extremely high number of complaints. Yes its cheap but without a doubt at a high price when it comes to service. Not Verified | Dublin to Toronto. Flight staff were friendly and very helpful. 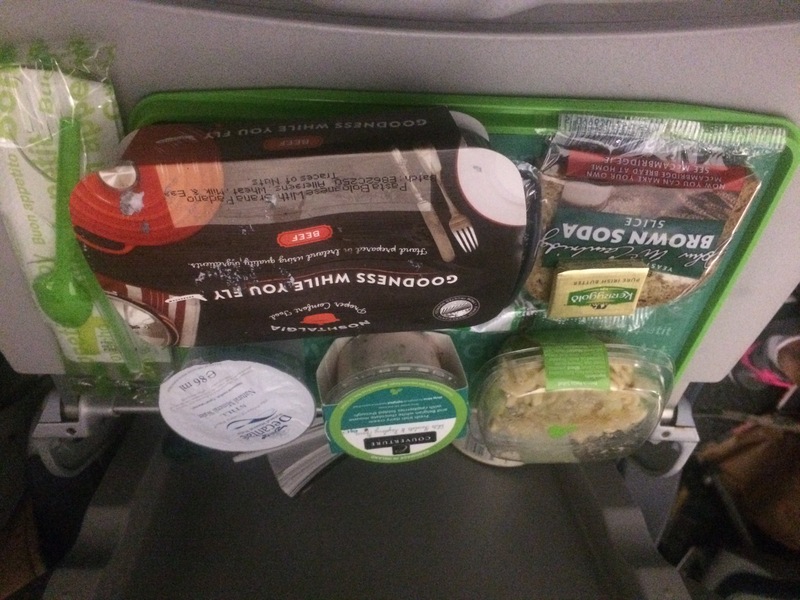 The inflight meal in economy class was pretty decent, and the seats were comfortable as well. Flew for less than what other low-cost carriers charge and got way better service and comfort. 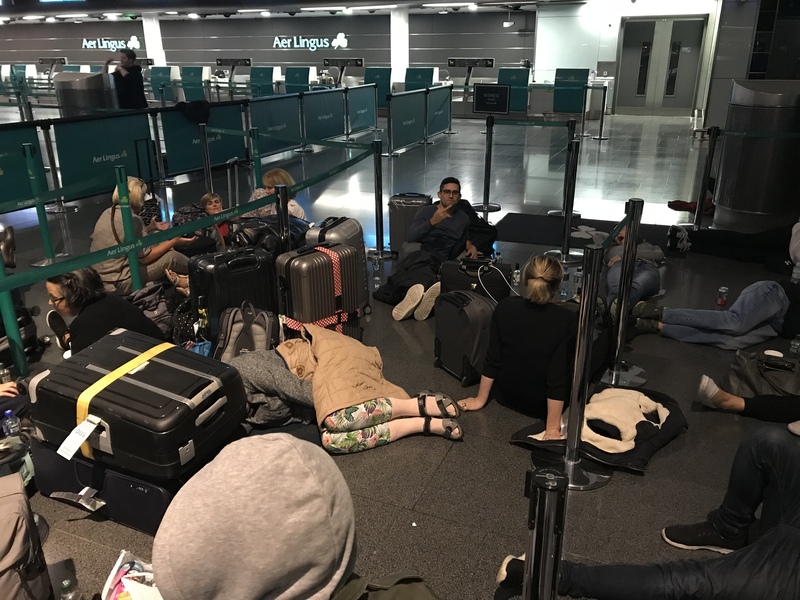 "should clean up their flights"
✅ Trip Verified | Brussels to Dublin. 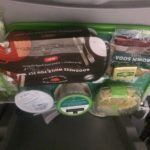 I fly quite a lot and have flown with Aer Lingus before but on my last couple of flights I arrived to my seat to find it covered in rubbish from the previous flight, including food and used tissues on the floor. Other than that I usually enjoy my flights with them but they really should clean up their flights. ✅ Trip Verified | Düsseldorf to Dublin. Boarding started on time and the plane started on time. The whole staff was friendly offered help and was in a good mood. The tea was good. Seats are modern and the legroom is above average. The whole flight was enjoyable. "there was very little leg room"
✅ Trip Verified | Dublin to Tenerife. Selected two economy class seats for myself and my partner on Aer Lingus flight to Tenerife. We were dismayed to find there was very little leg room, much less than the other rows, and the seat backs could not be reclined. The seats were in Row 11 which was immediately in front of an emergency exit. However there was no indication on the online seat selection plan that there were any issues with these seats - the fact that they were shown as available to reserve at the same price as seats in adjacent rows surely implies they would be of the same standard. My partner was particularly upset as she suffers from arthritis and severe back pain - it would have been intolerable for her in these seats on a four hour flight. We asked a steward if we could move, and he said we could once the plane had reached safe altitude. However there was no apology. We did move then, to seats which were perfectly satisfactory, but we were lucky that there were such spare seats available! Aer Lingus appear to be selling sub-standard seats under false pretences. You might say that we should have checked first with Seatguru but it should be clear from the airline website. Also the flight attendant staff often appear to have little regard for their customers who they seem to view as an inconvenience and a restriction on their ability to continuously chat with one another.